As you read in our fall campaign launch, bold lips are one of the top beauty trends for fall. But who says bold has to mean dark? If you're not a match for mulberry or a fan of russet red, how about giving hot pink a go like our blogger, Jeanette (oh hey, that's me!) 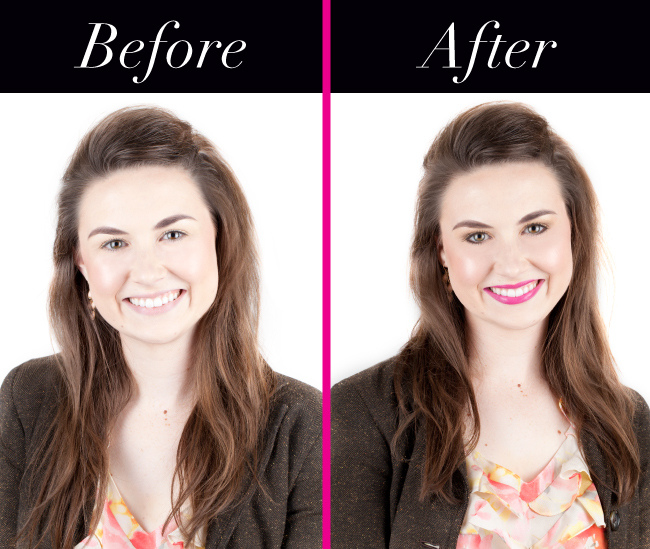 Keep reading to find out the best way to wear a powerful pout this fall! About the model... Jeanette (me) is one of the marketing coordinators here at Sigma and has been with the company for one year. So what does my job entail? First and foremost is this blog! I coordinate a variety of blog posts to supply all you readers with a regular dose of beauty tips, trends and advice, along with the occasional giveaway. I work closely with the design department for blog imagery as well as our makeup artist, Amanda, to ensure I am providing the best beauty info possible! I also assist the marketing manager (you've seen her here) with various side projects such as creating and editing text for the website, newsletters, brochures and packaging, plus more! If I had to pick my top three favorite Sigma products, hands down my first pick would be the F80 Flat Kabuki brush! If you are looking for the most flawless of finishes, this is definitely your go-to brush. My other two faves are the Precision Kit for it's ability to perform many makeup tasks (read more about that here) and the Bare Eye Shadow Palette for creating both very wearable day and night looks. Using a large shader brush like the E60, apply a light, neutral shade such as ‘Vanish’ from the Dare Palette just past the crease. 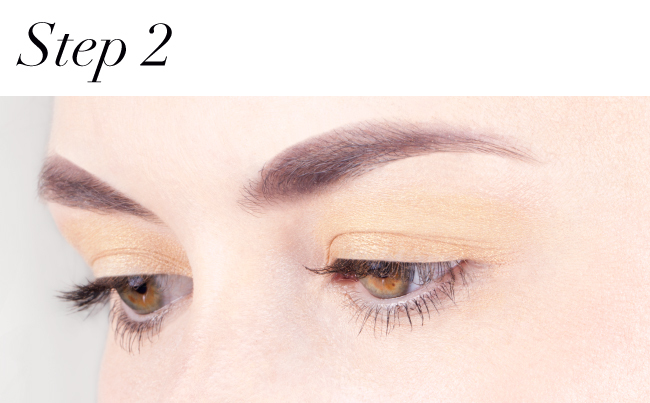 Lightly apply a brown shade (we used ‘Hitch’) into the crease with the E40 tapered blending brush. 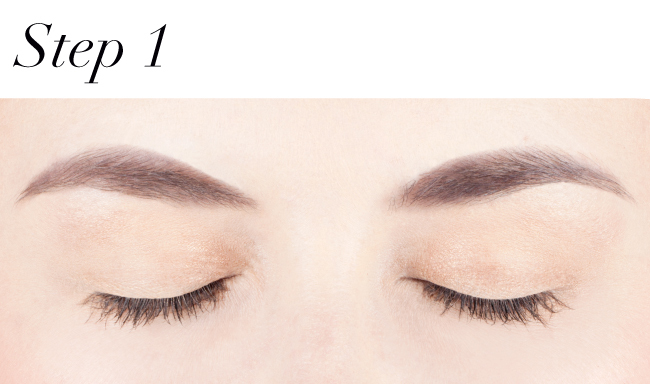 Also apply the same shade directly into the lash line using a small angle brush like the E65. 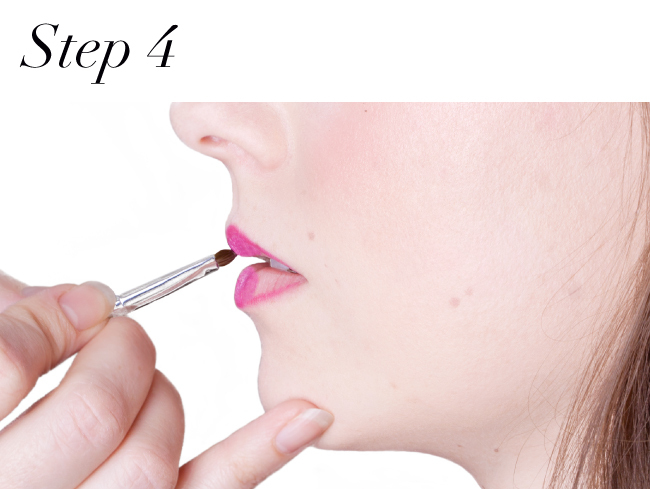 Use a lip brush such as the L05 to precisely apply your choice of daring lipstick. What do you think - would you give this bold lip look a try? I love the hot pink, it's my fave lip colour and you look totally great with it! Thank you very much, Valens! :) Glad to hear you like it! 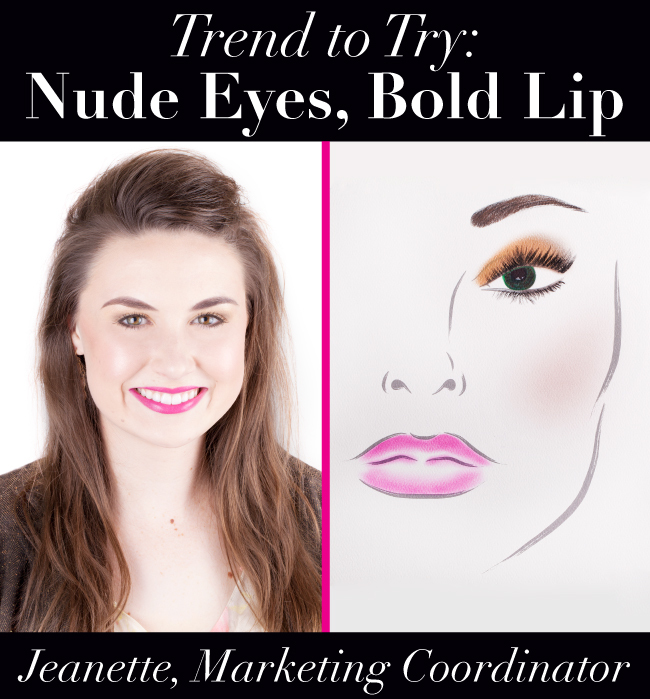 I love the eye look created here, but I am not comfortable wearing bright, bold lip colors. Would a different tone, a more natural lip color look too washed out or too bland? I am naturally fair skinned, but now am kind of pastey/grayish (?) due to sickness. I use fair foundation with light bronzer & pink or peach Tarte blush, but I have to be careful or it looks exactly what it is, a sick person trying to hide behind a makeup mask. The lady modeling this makeup is stunningly beautiful & it makes me want to really try this look. Any suggestion for a lip color would be greatly appreciated.